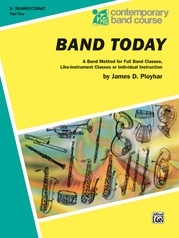 Band Today, Part Three is a basic method book for the advanced- intermediate level of band development. 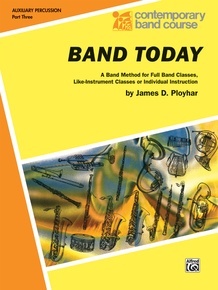 This method book will help develop a sound musical background and teach the musical skills necessary for membership in the more advanced school bands. 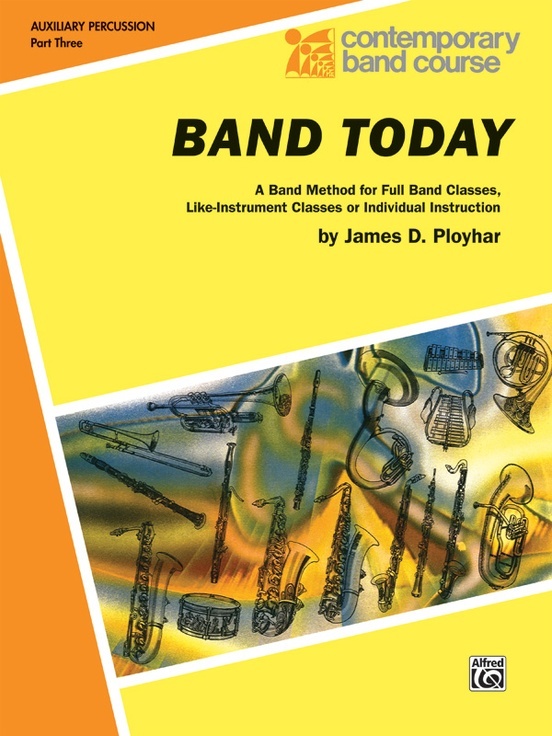 Band Today, Part Three contains basic major and minor scales in addition to scale studies, rhythmic studies, chromatic scales, articulation studies and technic tunes designed to improve musicianship in a challenging and enjoyable manner. 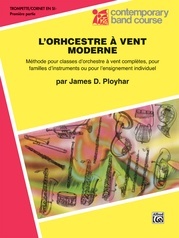 In addition there are studies of contemporary rhythms which will better prepare to play modern compositions by contemporary composers.